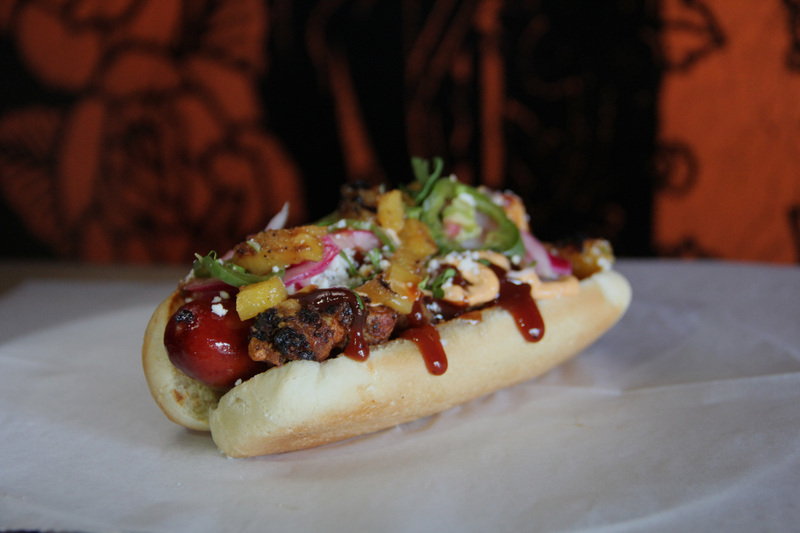 Imperial – A joint, roadhouse, honky-tonk or tavern… Imperial is somewhere you'll always find a cold can of beer, enjoy a great whisky or tequila and if you're in the mood… LA working class tacos. 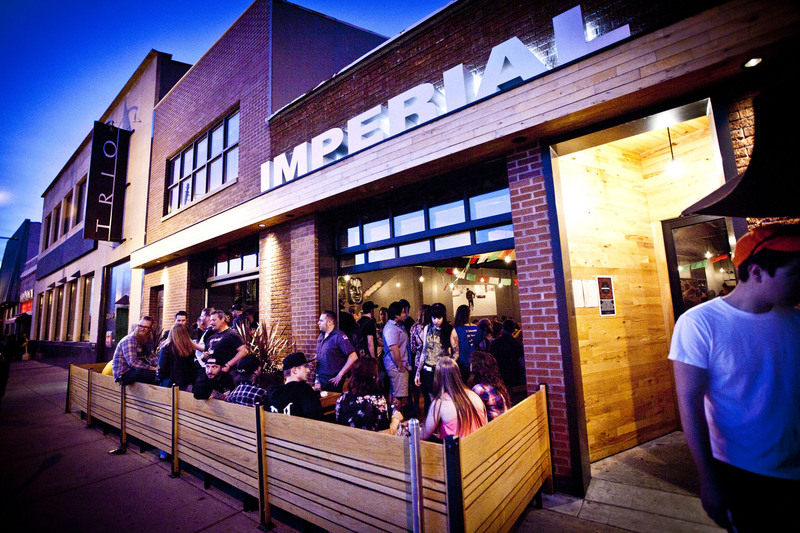 Imperial is somewhere you'll always find a cold can of beer, enjoy a great whisky or tequila and if you're in the mood... LA working class tacos. INTRODUCING THE IMPERIAL TACO TRUCK! NOW BOOKING EVENTS TO BRING THE IMPERIAL PARTY TO YOU! Copyright 2017 Working Class Outlaws - All rights reserved.